Close on 50 years of musical accomplishment and history behind him, Mabuse’s influence on the industry that gave him his voice continues to grow in leaps and bounds. Mabuse wears many hats – entertainer, businessman, father and care-giver to many, he is an integral part of the entertainment industry and his contribution to the diverse landscape of South Africa is appreciated and honoured by music lovers the world over. From Carnegie Hall, New York to Newtown Johannesburg, when “Hotstix” hits a stage, the world sits up and listens. 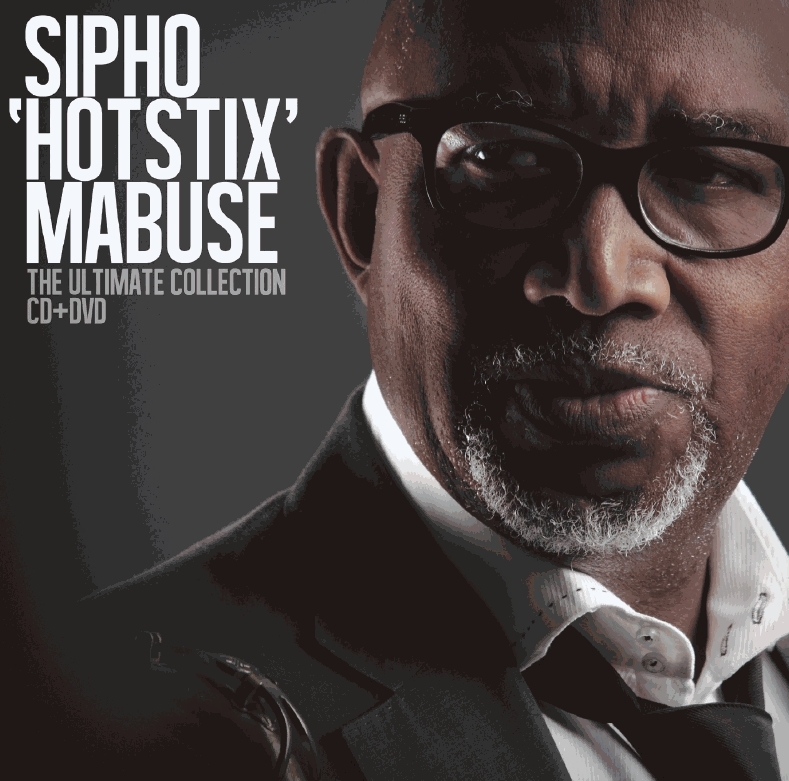 Born in Johannesburg in 1951, Mabuse began playing the drums from the age of 8 – the instrument that he would master to such an extent that he quickly gained the nickname “Hotstix”, a name that follows him to this day.